Punjab is a north Indian State. It is a Sikh majority state of the country. It is bordered by Jammu & Kashmir, Haryana, Himachal Pradesh, Punjab and Rajasthan states. Chandigarh is the capital city and educational hub of this state. In terms of education, Punjab has many government and private colleges which offer quality education in the management field. Students from different states come here to pursue Management education. 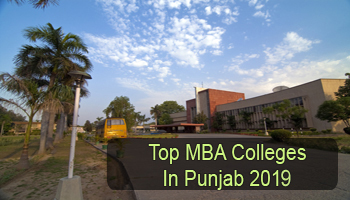 Here we have mentioned a list of Top MBA Colleges in Punjab 2019. At Sarvgyan.com, we have created a list of top MBA colleges in Punjab 2019. Here we have listed the top government and private colleges which offer admission in management programme. Various colleges and universities of Punjab have been rated on different educational factors. Some major factors are national importance, placement statistics, infrastructure & facilities provided by colleges, quality education, faculty ratio, student’s preferences, etc. 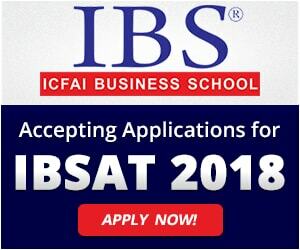 Students seeking for admission in MBA programme, can apply through national and university level entrance tests. Candidates can appear in CAT exam to get admission in IIMs across the country. Besides CAT exam, students can also apply through MAT, XAT & CMAT scores. Lovely Professional University organizes its own entrance test (LPUNEST) for providing admission in management courses. After qualifying the entrance test, candidates may also have to qualify Group Discussion and Personal Interview round to get admission. In Punjab, there are various specializations that are trending among the students. 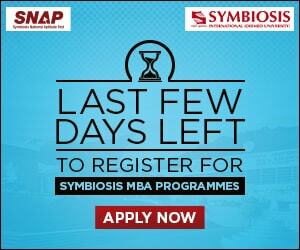 Some top specializations offered in MBA programmes are Finance, Human Resource Management, Hospital Management, Marketing, International Business, Information Technology, Supply Chain Management and Logistics. For any other queries about Top MBA Colleges in Punjab 2019, you can ask us by leaving your queries below.